the green होरनेट, हॉनेट, पड़ी मक्खी. . HD Wallpaper and background images in the "The Green Hornet" club tagged: green the hornet. 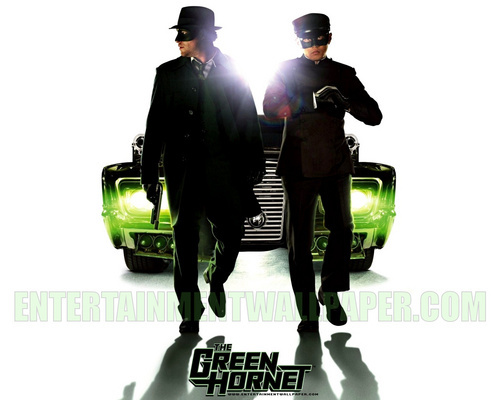 This "The Green Hornet" wallpaper might contain वेक्यूम-क्लनिर, हूवर, निर्वात, वैक्यूम क्लीनर, and वैक्यूम.